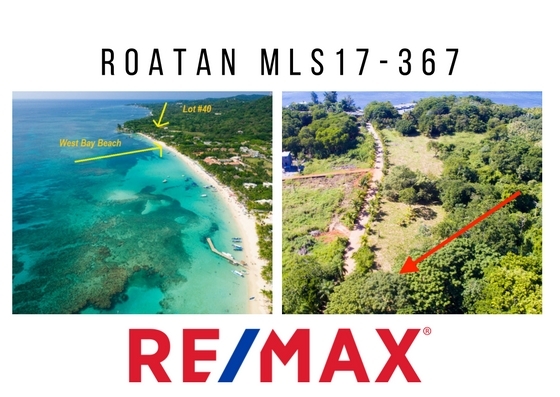 I love to highlight some of the best opportunities available on the Roatan MLS – just in case you aren’t checking it religiously like some of us do! 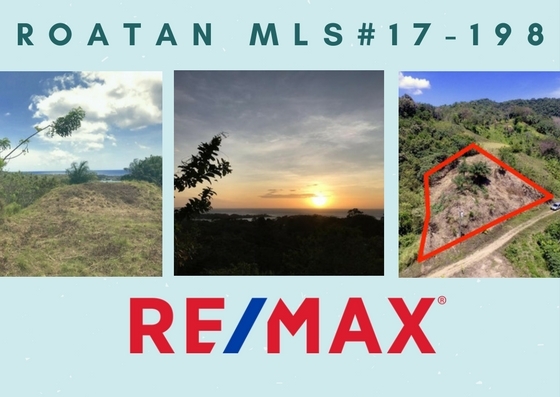 I picked out three great home options and three land options for Roatan real estate available now. Take a look at this affordable beachfront condo in one of Roatan´s most exclusive resorts! A large beach-view studio on the second floor that catches the tropical breezes, also only steps away from the private resort pool. Completely turnkey – all you need is your bathing suit to enjoy your Caribbean home away from home! This home site is located in one of the top communities on the island: prestigious Lawson Rock. The home site is ideally located just steps away from the community beach. Large estate-sized at 0.61 acres, this site is located in the development’s first phase. Lawson Rock is the perfect island location, just 5 minutes away from the airport/shopping and only a short drive to the many restaurants and activities of popular West End. This lot is ready to build with paved concrete road, underground utilities, and all you would expect in a prestigious community. PRICE DROP! Looking for the perfect beach house? This beautiful island-style home is just steps from the sand. This 2-bedroom/2-bathroom home includes a large porch, pool, and backyard. There is also a 1-bedroom/1-bathroom apartment that is perfect for guest or rentals. Located in the tranquil community of Seadancer, you’re just minutes away from Coxen Hole with the airport and shopping options, and only 15 minutes from popular West End with all of its fun amenities. 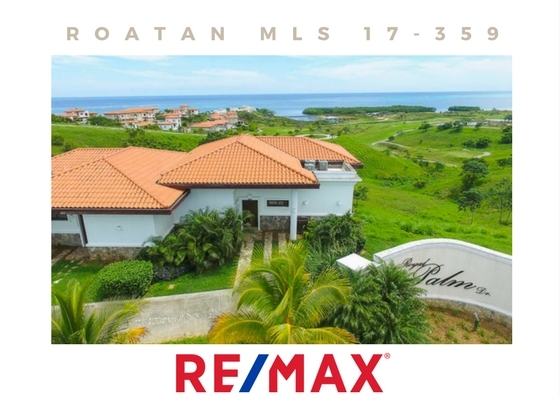 Overlooking the turquoise waters of Roatan’s north coast and the greens of the Black Pearl Golf Course is a corner villa with 2 bedrooms and 2 bathrooms. Both bedrooms and the great room have large sliding glass doors to showcase the view, leading out to the patio with a private infinity swimming pool. The home comes fully furnished and is ready for immediate occupancy or to be placed in the rental program. Pristine Bay offers amenities sought by investors looking for upscale Caribbean living. A private beach, an expansive private Beach Club, an enormous infinity pool and kid’s splash park, restaurants, and tennis and golf pro shop are all available. Golf enthusiasts will enjoy playing the Pete Dye-designed Black Pearl 18-hole championship golf course. Comprehensive property management is available making ownership of Villa 1201 worry-free. This convenient and accessible lot is perfect for those wanting to build a home close to beaches, nightlife, restaurants, and dive shops. 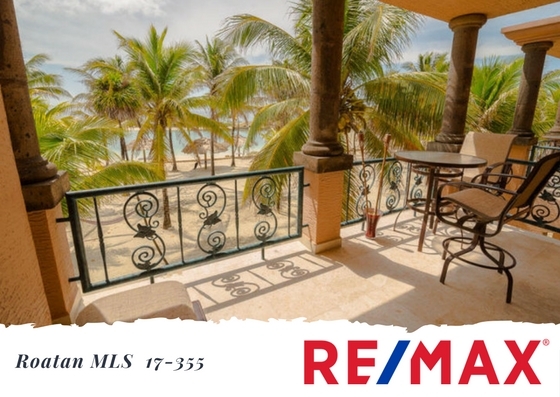 Fabulous ocean view, mesmerizing Caribbean sunsets, and a constant breeze make this lot idyllic. This is an ideal building lot on 0.68 acres with a gentle, sloping hillside. There is a nearby home site with electrical pole and water. This site offers excellent value and an amazing location. Just 245 steps to a white sandy community beach and only 480 steps to Roatan´s most visited and preferred beach on the island: West Bay Beach. Enjoy a variety of entertainment options, view spectacular Caribbean sunsets every evening, swim the crystal clear waters, and snorkel or dive along Roatan’s coral reef. Beyond the natural beauty and playground of your own neighborhood, West Bay Beach offers many more activities just around the corner. This 0.17-acre lot features a paved road and underground utilities. For its location and the price, this is a deal that won’t last long! 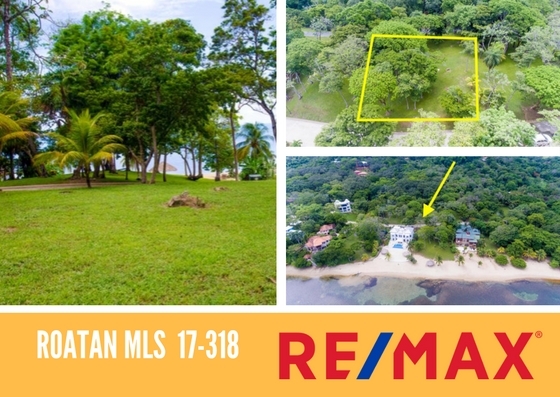 If any of the Roatan real estate available now intrigues you, get in touch and let’s chat about your options. 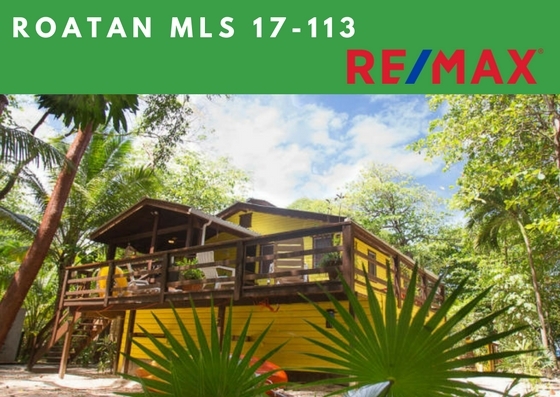 I’m always happy to answer any questions you may have about buying real estate in Roatan.